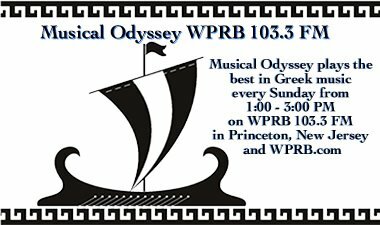 Update - WPRB will be off the air today until at least 5:00 PM EST. 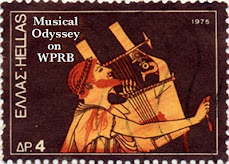 Musical Odyssey will return to the airwaves next week. At 11:59 pm ET Friday night (tonight), WPRB signed off for emergency maintenance due to elevated radon levels in the building. We will be off air tomorrow (Saturday) but should be back on the air at some point on Sunday afternoon. We will keep posting updates on our web site and blog throughout the weekend.